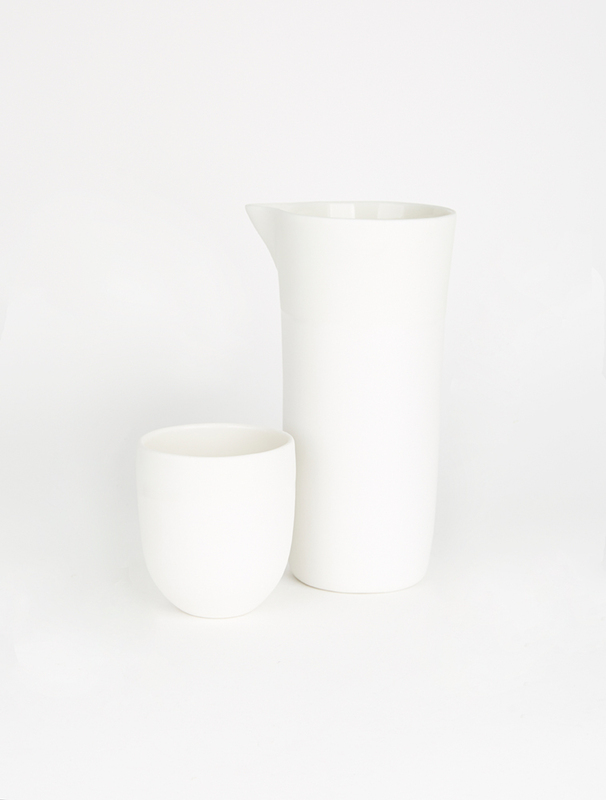 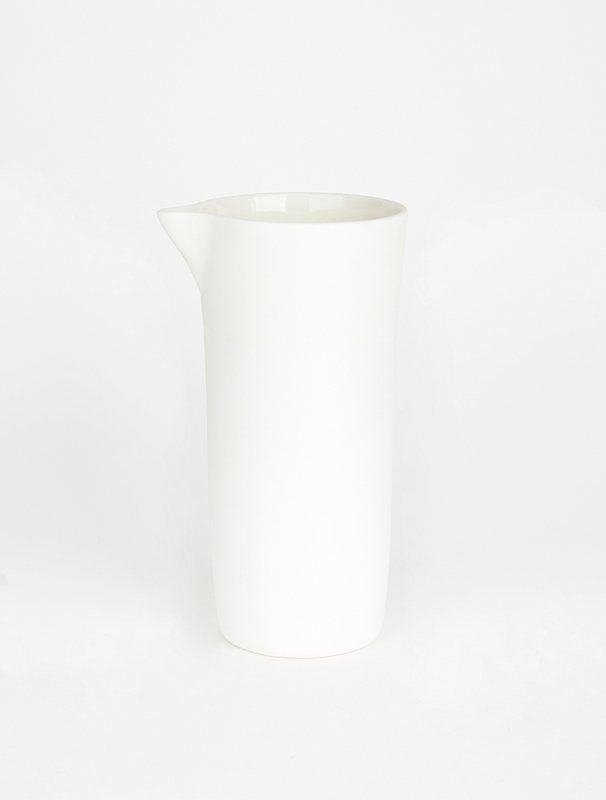 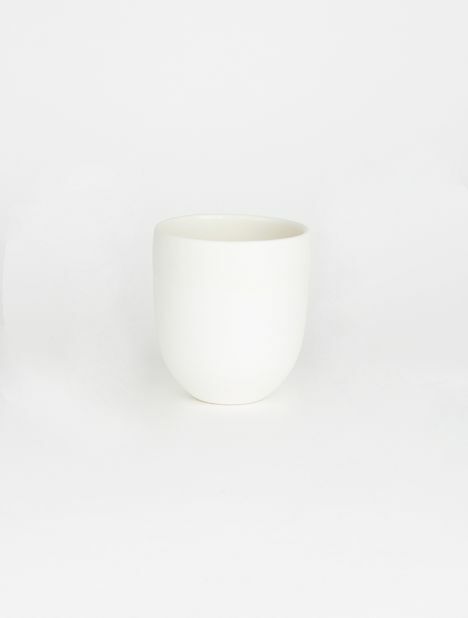 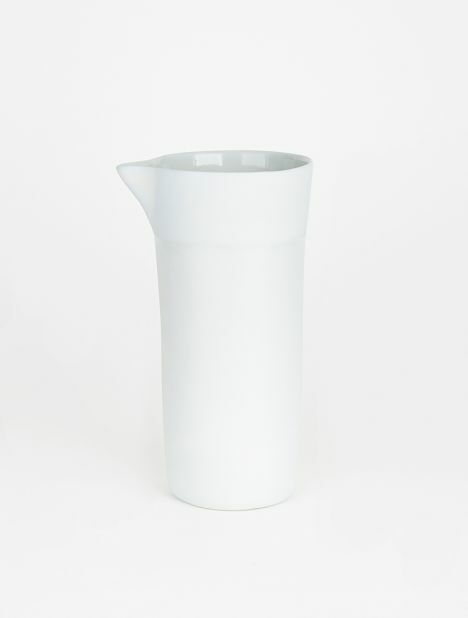 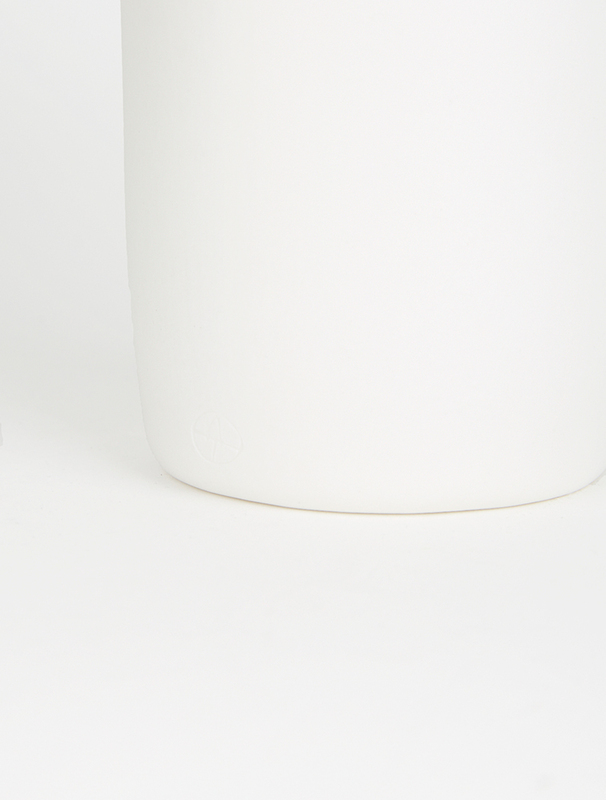 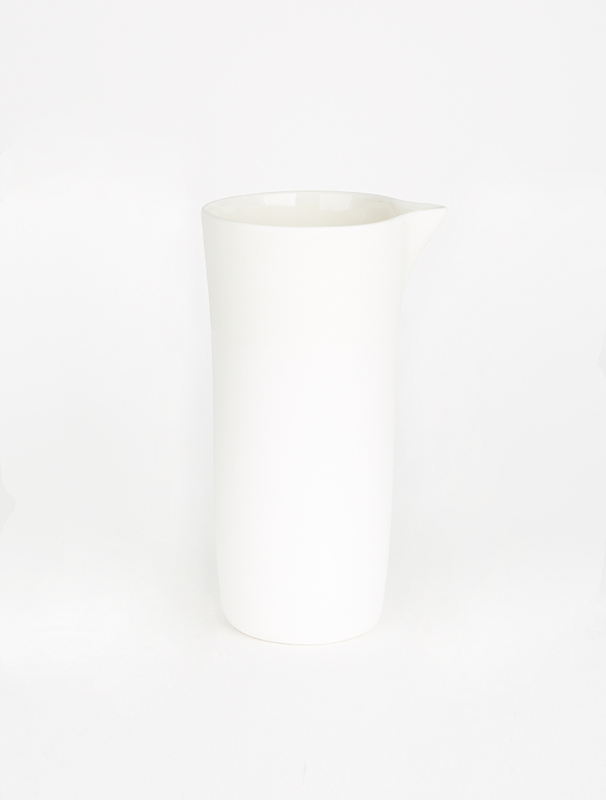 These Large Jugs are designed and made by hand in Australia by Studio Enti. 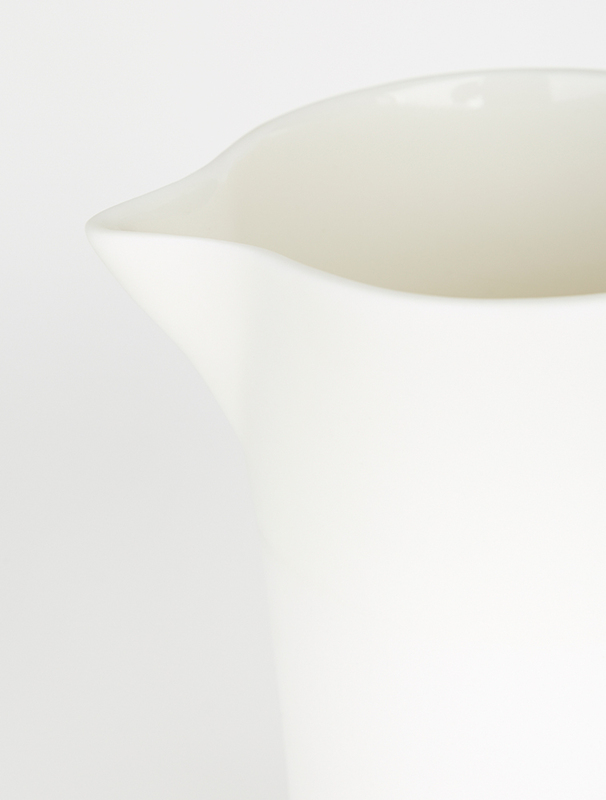 Each porcelain jug has been individually coloured and glazed, offering a unique application and detail. Also available in Dove Grey and Blue.